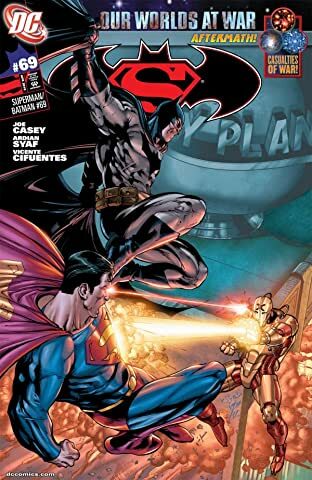 Beginning a four-part story that looks back at a hidden chapter in the OUR WORLDS AT WAR saga! 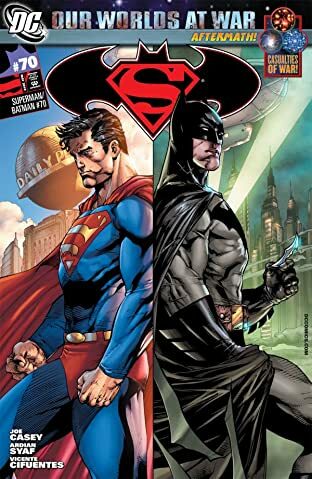 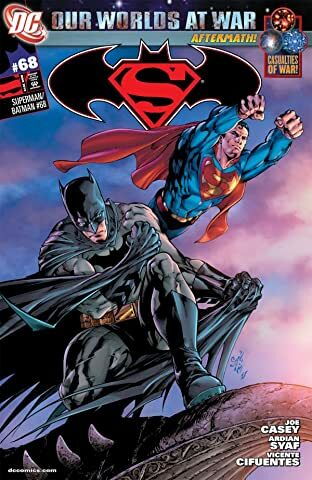 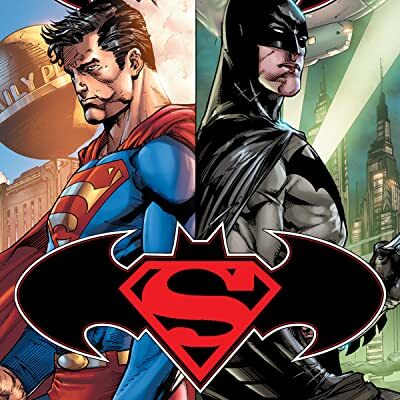 The World's Greatest Detective and The Man of Steel face off against a shape-shifting villain. 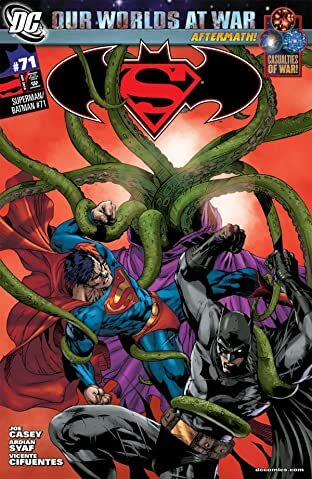 But why is this new baddie continuing a thousand-year-old war against Krypton?